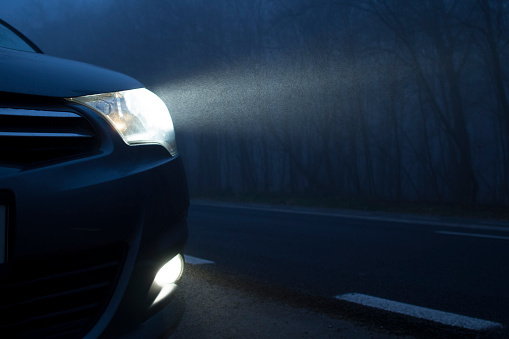 If you find yourself needing to replace one or both of your vehicle's headlights (also called headlamps), you'll need to adjust them to aim correctly. 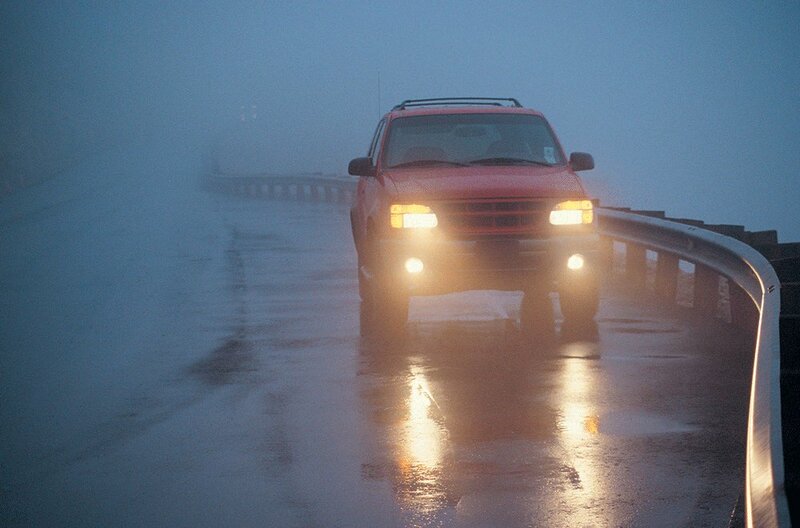 Your headlights may also need adjusting if you're planning on transporting a heavy load that can make the front of your car aim upward. To do the job yourself, first, drive your car close to a wall, facing it straight on, then bounce it, front and back, to settle the suspension. Turn on your headlights, then make a T with tape in the center of each light beam on the wall, making sure the lines are level and at the same height, advises wikiHow. Back your car 25 feet from the wall, exactly, although different manufacturer's require different distances, so check your owner's manual first. Turn on the lights and remove the trim to reveal the screws that adjust the lights, one for vertical and one for horizontal, according to wikiHow. Q. I read your column weekly in the Daily Herald and have learned some interesting information about automobiles, but I have a question on headlights. 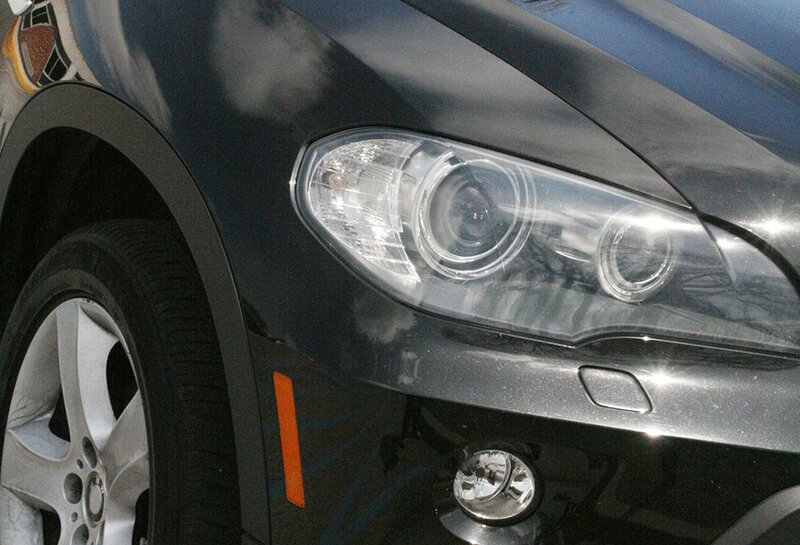 I was wondering if there is an industry standard for brightness of automobile headlights? I have noticed lately that some of the headlights are so bright that I am blinded by them. It used to be they were just normal brightness and it did not interfere with your driving ability but sometimes I have to squint to stay on course. Any thoughts on this? A. Thanks for your question. 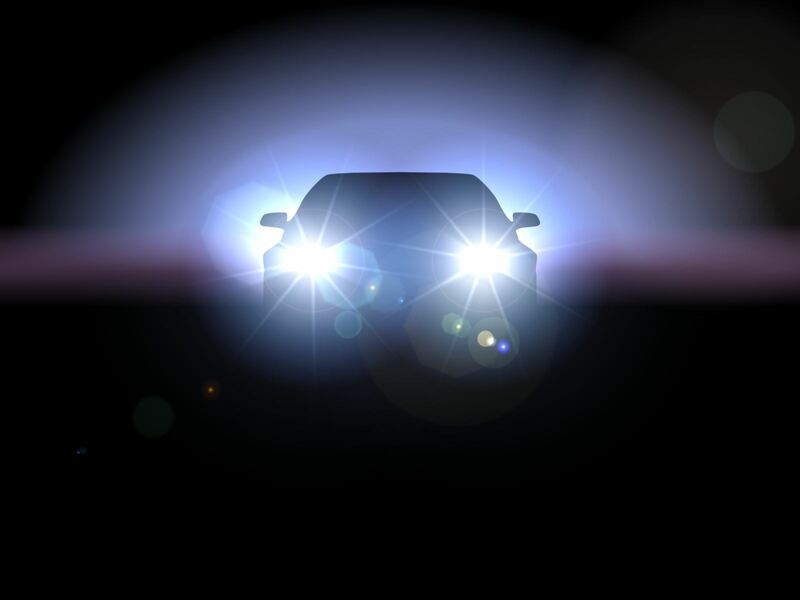 It could be that the lights that appear extra bright to you are actually the bright lights that someone inadvertently left on or maladjusted headlights. 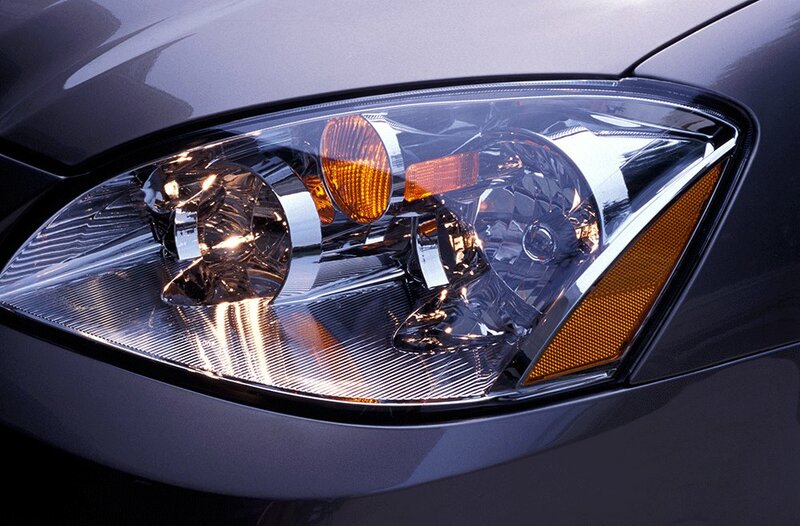 If a headlight is adjusted too high it will appear very bright to an oncoming driver.